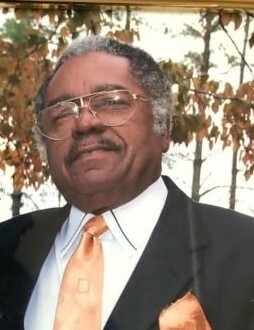 Eddie Locke 82 of Clarkton NC transitioned into eternal rest on August 18, 2018. He was in the Navy. Elder K.T. McGeachy will deliver the eulogy and burial will follow in the George Cemetery in Whiteville NC. Survivors are: Wife: Johnsie Locke, Sons: Brian Locke, Thor Locke, Atoyes Andrews and John Riddick. Brother: Andre Locke. Sisters: Adrian Unger, Lanettle Locke and Arenda Locke; also a host of grandchildren and great grandchildren.